The narrator explains that though we know living things to have souls, there is still some speculation about an inanimate object, but the story that follows is meant to raise that question further. The narrator explains that there was a street that became the first home of settlers from Europe, where they set up their cabins and rallied to fight the Indians. The story tells all about its flourishing developments and prospering as the United States became a more prosperous place. From log-cabins to houses with a paved road and signs of modernity, the street becomes a place to admire However, slowly new immigrants began to penetrate the street and these people brought with them strange tongues and traditions. Their presence begins to bring down the value and importance of the street. Worse, they begin to plot the overthrow of the country and wish to do harm to those who have made the country great. On the eve of their assault, the street rebels and brings down all the houses with the men in them, leaving very few if any alive in them. And here where is where Lovecraft shows his true stripes as xenophobic bigot. The tale seems focused largely on the spread of communism at the end, but is a crudely hidden rant about the "foreigner" and how they are going to undo the prestige and power of the Anglo-Saxon tradition. 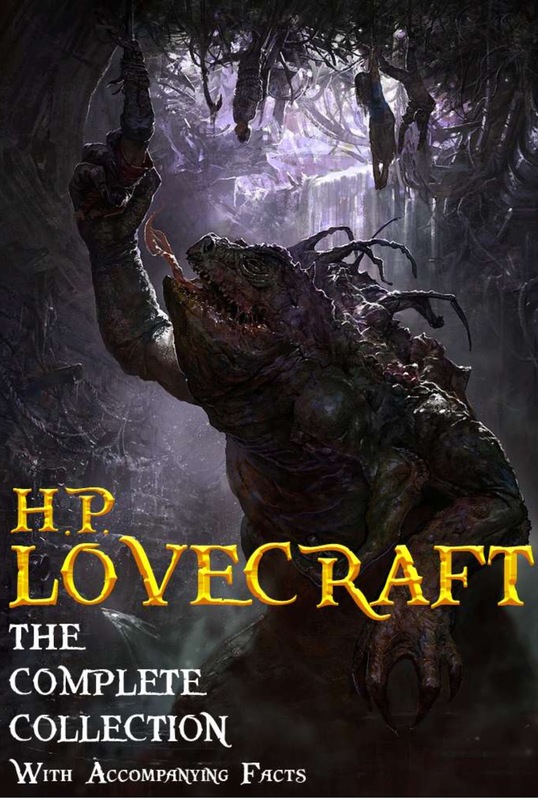 Source: I read this version of a the complete works of H. P. Lovecraft from Red Skull Publishing (that's their book cover too). However, you can find all of H. P. Lovecraft's work for free at this website.